During pregnancy, the shifting of weight bearing structures accompanied by connective tissues, such as tendons and ligaments, becoming loose can lead to lower back pain. Dr. Hensley can treat this pain safely through chiropractic adjustments. She has a table which can modified to accommodate the changes in your body and she will modify the adjusting techniques as necessary during the course of your pregnancy. Chiropractic care can help provide freedom from nerve irritation which could be vitally important in insuring your child's healthy, normal development. Adjustments also help to insure your pelvic bones are in proper alignment, which may result in an easier delivery with less chance of injury to you or your child. 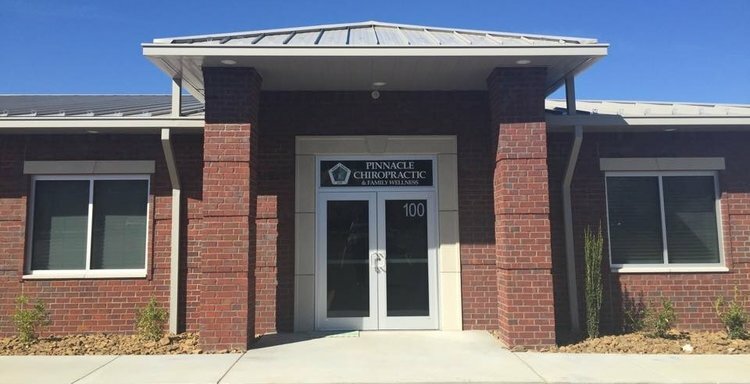 Dr. Hensley is also certified in the Webster Technique. The Webster Technique is a specific chiropractic adjustment for pregnant mothers. It is a chiropractic technique designed to relieve the causes of intrauterine constraint and help mothers with breech babies. For over 20 years, it has been highly successful in relieving intrauterine constraint and allowing babies to get into the best possible position for birth.